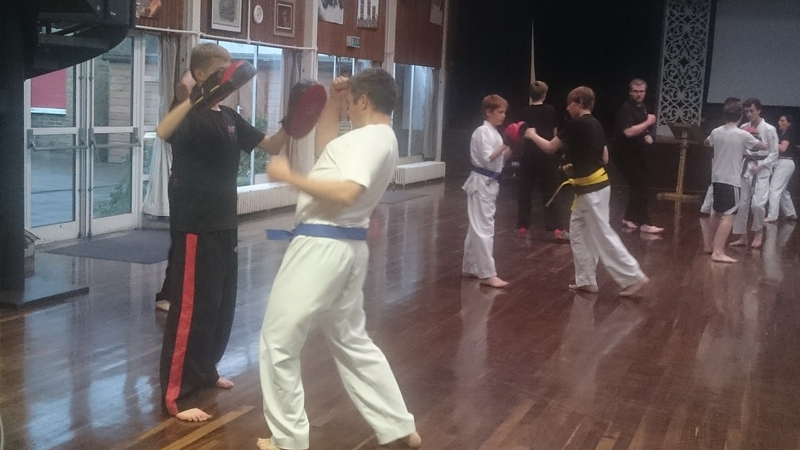 Master Finch has been studying Martial Arts for over 20yrs and has a wide range of experience and skills across a variety of different styles. 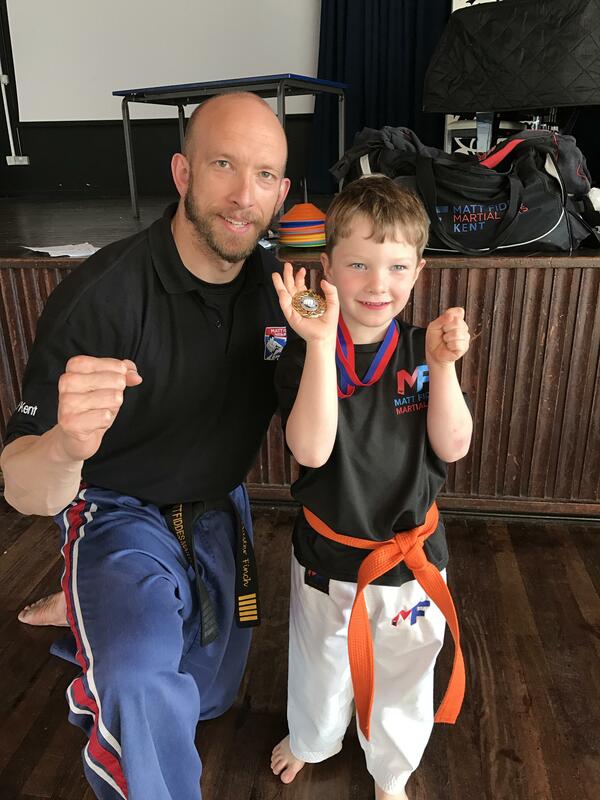 Having studied different styles both in the UK and abroad and with some of the world's top Martial Arts practitioners, Master Finch launched Matt Fiddes Kent with a vision of providing family orientated, fun and educational Martial Arts classes for all ages, making them a centre for the local community. 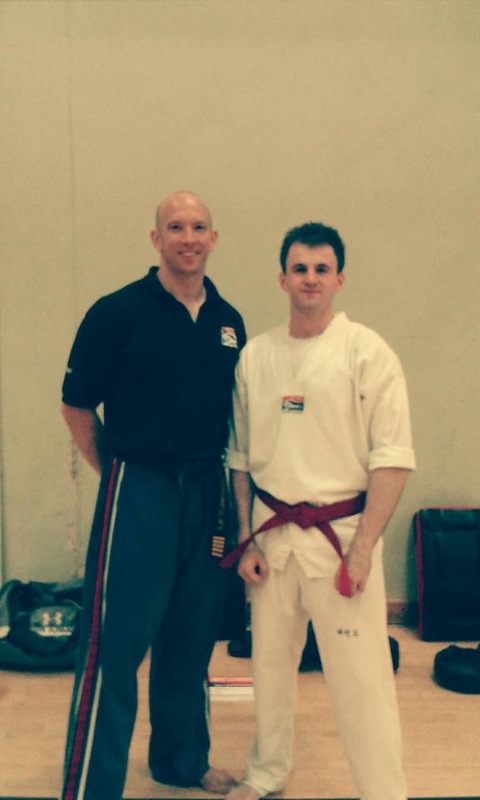 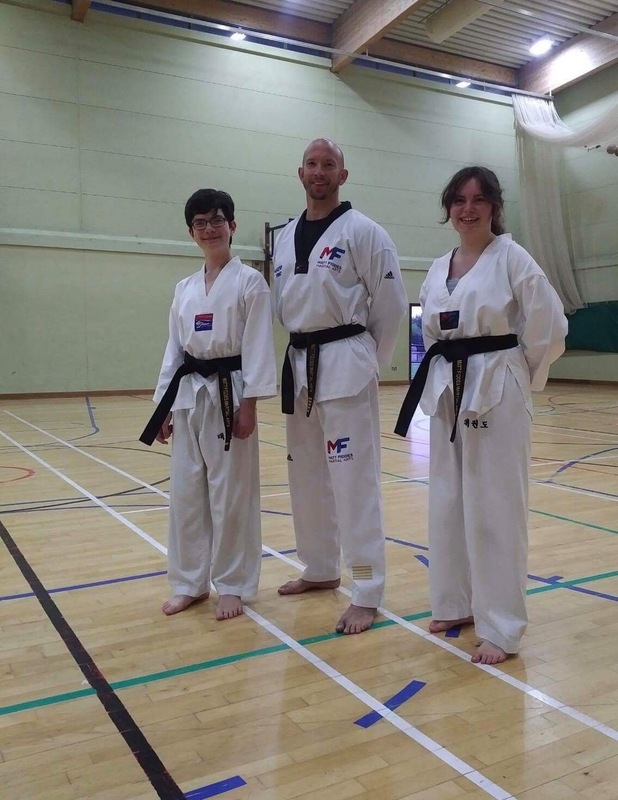 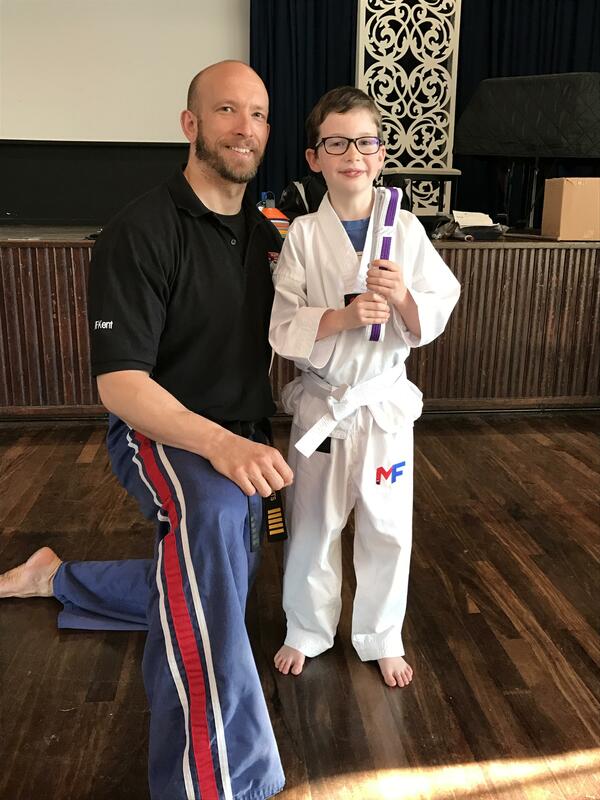 In addition, Master Finch works extremely hard to provide Martial Arts tuition and its benefits to the educational community - working with various schools and educational bodies across Kent. 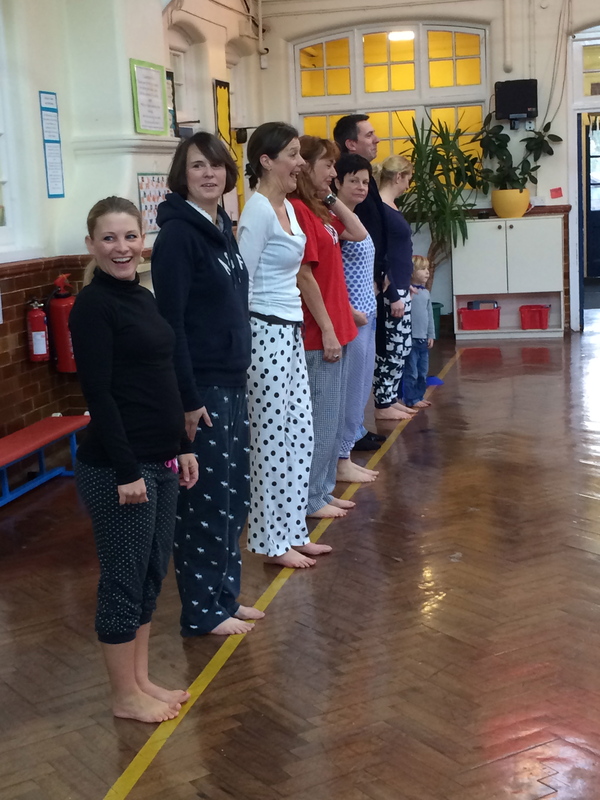 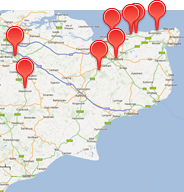 After 10 years Master Finch and his team of instructors and assistants now run successful classes across Kent, including Canterbury, Whitstable, Herne Bay, Maidstone, Staplehurst & Chilham. 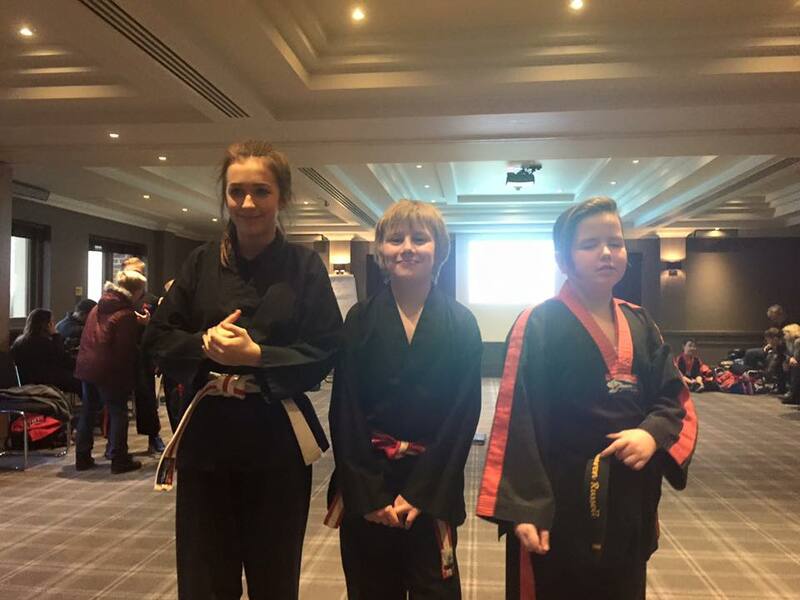 To do this, Master Finch has developed a system to identify and nurture young leaders into positive role models both within Martial Arts classes and the community. 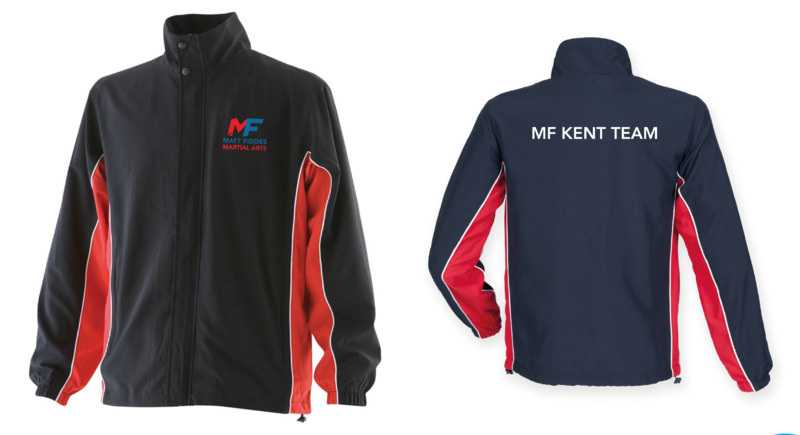 To be part of this successful team simply contact us and make that first positive step today.